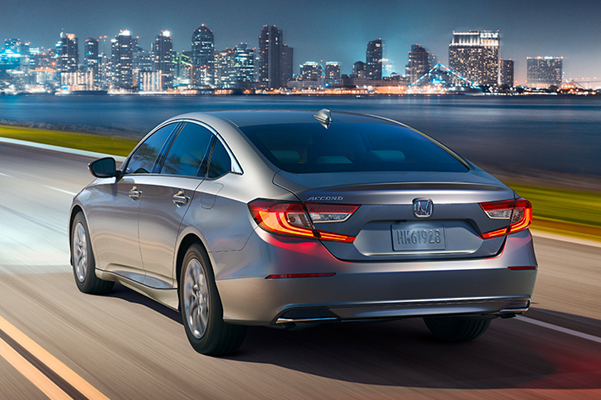 If you're searching for a compact vehicle that combines incredible power with seamlessly integrated technology, look no further than the new 2019 Honda Accord sedan. 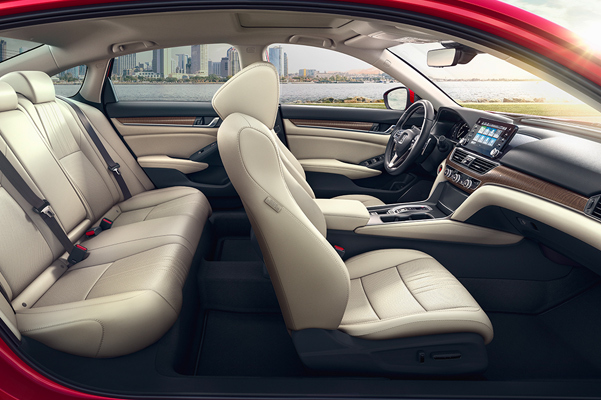 Whether you buy a 2019 Honda Accord LX or lease a new 2019 Accord Sport, you'll be impressed with the remarkable Accord specs. 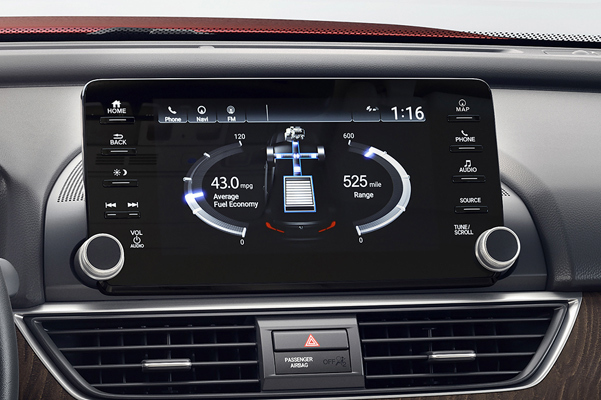 Meanwhile, the new Honda Accord interior features ensure you and your passengers stay connected and entertained wherever you go in Louisiana and beyond. Interested in learning about the new 2019 Honda Accord hybrid? Visit our Honda dealership near Shreveport, LA, to start browsing our 2019 Honda Accord models for sale! Discover your 2019 Honda Accord lease options and our new Honda Accord hybrid prices when you come to our Louisiana Honda dealership. We'll show you how the 2019 Accord changes will revolutionize your driving experience!